hi! 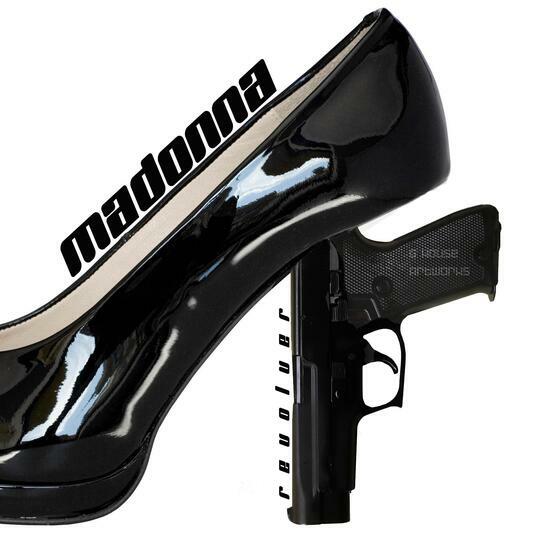 Madonna, new sont oh yeah, i will go listen this song, excuse me for my english language poor! have a nice day and see u later!